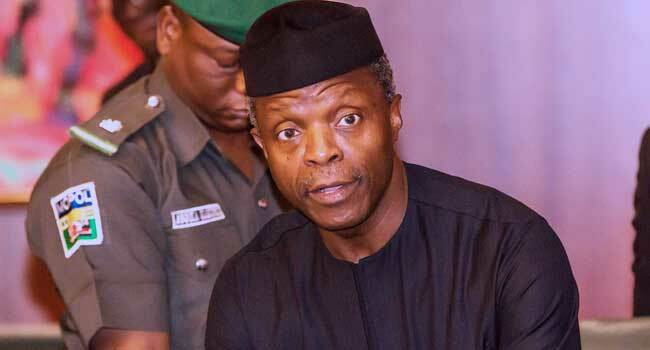 The Special Adviser to the President on Political Matters, Senator Babafemi Ojudu, says Acting President Yemi Osinbajo did the right thing by sacking the Director General of the Department of State Services (DSS), Mr Lawal Daura. 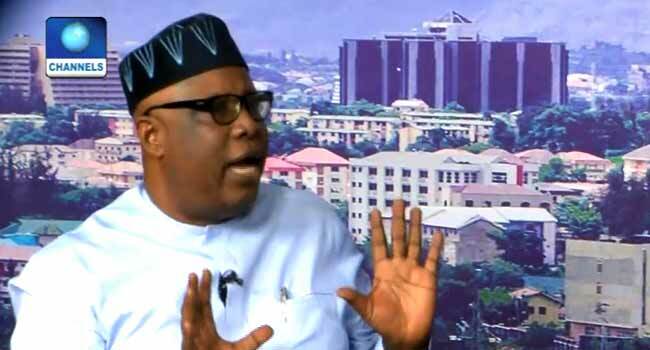 Senator Ojudu said this during his appearance on Channels Television’s Sunrise Daily, following the termination of Daura’s appointment after security operatives prevented lawmakers and others from entering the National Assembly complex in Abuja. “He (Osinbajo) has just done what is right in the circumstance and not after praise,” he said on Wednesday. He, however, said Daura ought to have sought the consent of Professor Osinbajo who is acting as the Chief Security Officer of the nation in the absence of President Muhammadu Buhari who is on vacation. Special Adviser to the President on Political Matters, Senator Babafemi Ojudu, during an interview on Sunrise Daily in Abuja on August 8, 2018. Professor Osinbajo directed the termination of Daura’s appointment on Tuesday after the security operatives barricaded the National Assembly. The invasion had sparked criticism across the country, including reactions from the National Assembly leadership and some PDP leaders.